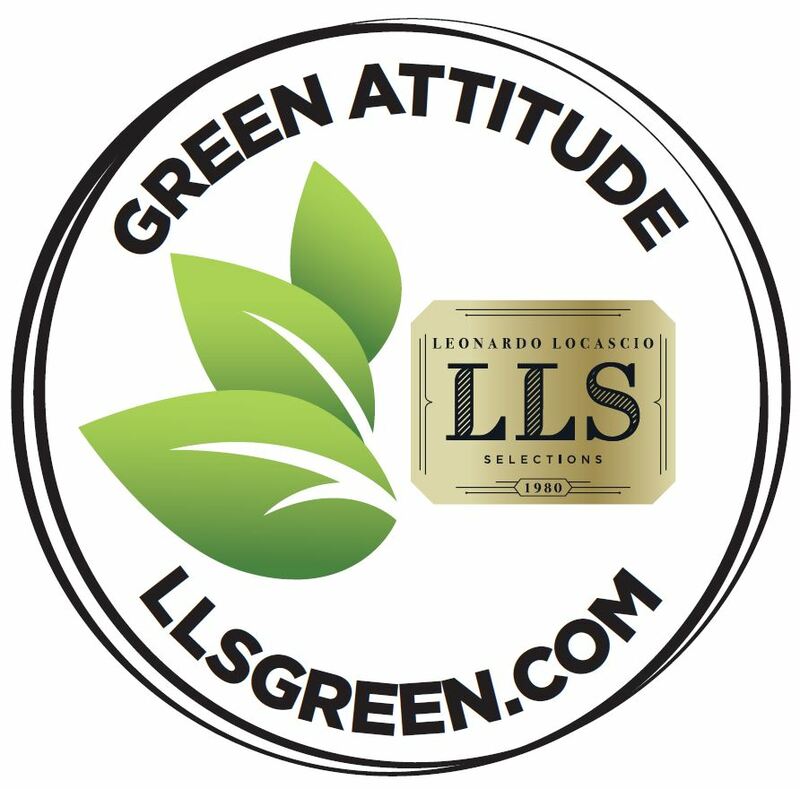 The LLS Green Attitudes tool is designed to give a more comprehensive answer to the question “do you have any organic wine?” Our portfolio is brimming with wineries that employ organic, biodynamic, carbon neutral, vegan, and sustainable practices, with no indications of these efforts on their labels. The Green Attitude stamp will directly lead your customers to the wines that are farming responsibly, and leading efforts in conservation and sustainability. Uses only natural fertilizers, nothing synthetic. Uses only natural herb and pest control, no synthetic herbicides or pesticides. Is a carbon neutral property. Does not irrigate, low water usage. Uses no animal products in the filtering/fining process. Biodiversity is carefully maintained on the winery property. The air, soil, and water is regularly tested to ensure the health of the winery’s ecosystem. No sulfur added to the wine. All employees are local, reducing the external carbon footprint of the winery. Botromagno – Plants one acre of trees per year to make up for their CO2 emissions. Valdipiatta – Is “off grid” using only energy generated by their solar panels. Castello di Bossi – Has 8 hectares of solar panels, and they only use 2% of the energy generated from them internally. The rest they put into the grid. Giuseppe Cortese – Has nests on site for the local bird population. Barone Pizzini - Is the Organic pioneer in Franciacorta, since 1998. Pievalta – Was the first winery to be certified biodynamic in Castelli di Jesi area. Ceretto – Keeps bees to help pollinate the flowers on their property that help control the insect population. They also use donkeys to mow in between vines. Valle Reale – Is nestled in between four national parks in the mountains of Montepulciano d’Abruzzo. They use spontaneous fermentation, an ancient method, to start the winemaking process. Look for wine with a Green Attitude sticker. Ask your local retailer about organic and sustainable wines. Glass is one of the easiest materials to recycle check your state and or township’s policies on recycling glass. Once glass is collected, it is sorted by color and broken down into small pieces called “cullet” and melted down to become new glass. Natural Corks that are made of 100% cork are essentially tree bark, and should be composted. Nomacorc corks are synthetic corks are made out of plant based materials and are low-density polyethylene, classified as food-grade No. 4 recyclable plastic by the EPA.Nomacorc has set up recycling pick-ups for their corks at many major wine retailers in the US. Screw cap closures can be recycled. ReCork America: Accepts natural corks. The program is sponsored by Amorim, the world’s largest producer of natural cork wine stoppers. Click the link for participating collection sites. They also work with major tasting rooms and restaurants to collect natural corks. Yemm & Hart: Accepts natural cork that they turn into flooring tiles. There are no collection sites but you can mail your corks to the company’s Missouri plant via UPS. TerraCycle: Accepts natural, rubber, and plastic corks and turns them into new products. Spray paint bottles and use them as a flower vase. Use a glass frosting kit to give the bottle an updated look, then use them as candle holders. and wrap a hanging wire around it. Wine bottles make beautiful light fixtures. They can be hung individually or grouped into elegant chandeliers. Glue wine corks to a piece of plastic to make a bath mat. Fix wine corks together to make a cork board. Cut a line in the cork to make place card holders. Use some creativity to make tree ornaments. Glue corks together to make a hot pad for pots and pans.